"Real estate is a solid investment. Our portfolio of investments covers all sectors of the property market. We have invested in offices, retail, specialist hospitals, logistic warehouses and so on. This is because we want to diversify our risk mitigation. 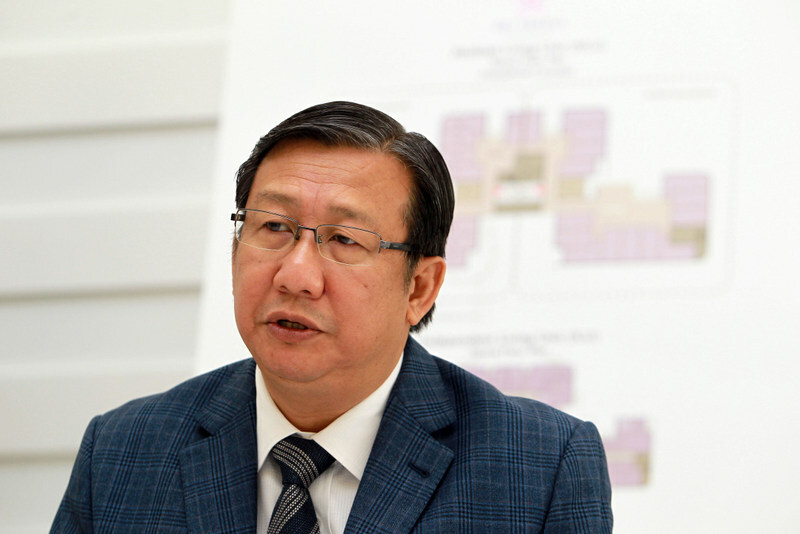 Our assets are prime commercial properties, in strategic locations," Kamalul Arifin said. He was speaking at PHB's media conference here today in conjunction with the announcement on Amanah Hartanah Bumiputera's (AHB) new initiative. PHB's website indicates that AHB is a Shariah-compliant unit trust fund sponsored by PHB. At the media conference, Kamalul Arifin said PHB has four ongoing property development projects with a combined gross development value of around RM1.5 billion. He said the projects include two office towers here, one each along Jalan Conlay and Jalan Bangsar, and a mall in Terengganu.